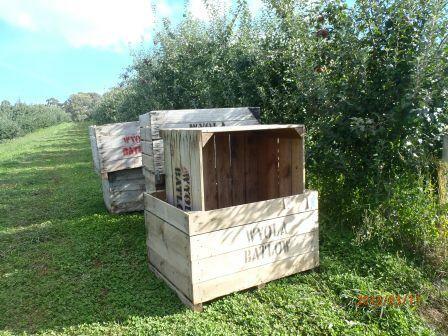 The Australian apple picking season generally runs from February to May. Here at Mouat's Farm we commence picking in mid to late February with Gala. Other varieties follow...Bonza, Red Jonathon, Red Delicious, Fuji, the new varieties Kanzi and Greenstar, Pink Lady and Sundowner. Apples are available at our shop or, by appointment, we offer you the experience of picking your own straight from the tree.